October 12, 2015 9:15 am • Zadie was 9 months 1 week old. Family from Idaho and Florida were in town visiting so we decided to have a weekend fam jam! 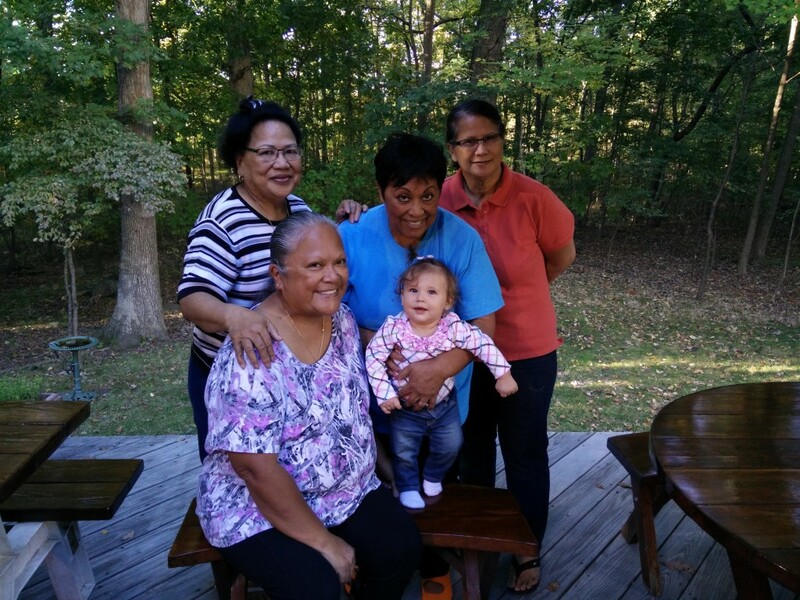 Zadie got to spend some quality time with her aunties who keep up with her activities through this very site. 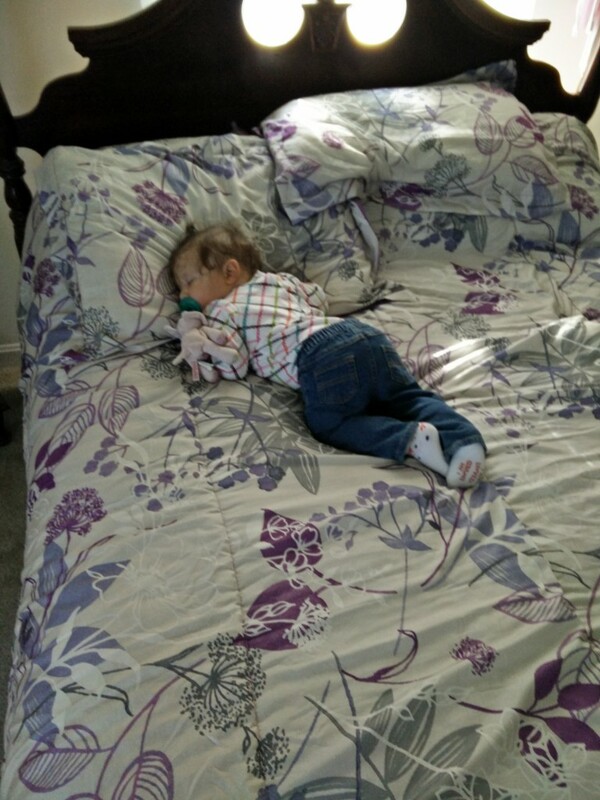 All of the meeting and playing tuckered her out so she took a nap on her mommy’s old bed in her childhood room. 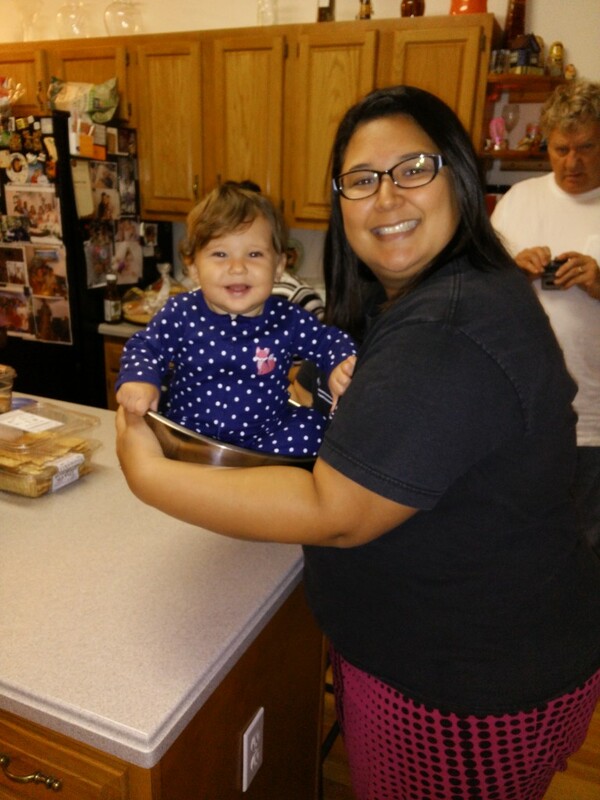 Zadie even helped out a little bit in the kitchen though she mostly just went around in circles. 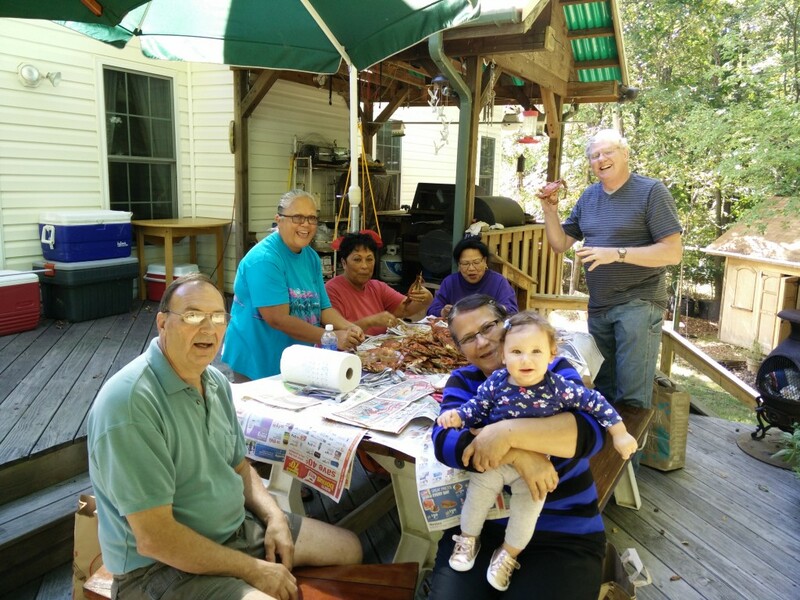 On Sunday we had a crab feast outside since the weather was so beautiful for October. Google Photos took all of the photos and movies that we took that weekend and made this nice little highlight video for us to remember the weekend.